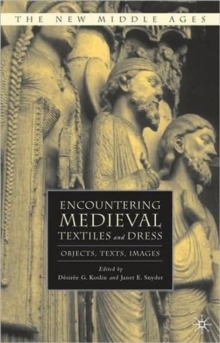 In this wide-ranging study of costume history contributors explore fashion, textiles, and the representation of clothing in the middle ages. 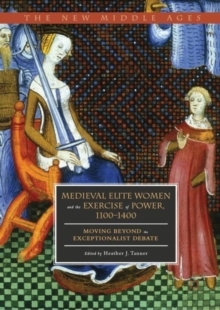 Essays combine the perspectives of archaeology, art history, economics, religion, costume history, material culture, and literary criticism and explore materials from England, France, the Low Countries, Scandinavia, Germany, Italy, and Ireland. The collection focuses on multiple aspects of textiles and dress - their making, meaning, and representation - and explores the impact of international trade and other forms of cultural exchange.  Pages: 270 pages, XIV, 270 p.